Discussion in 'Seba Mixed' started by remash, Oct 11, 2017.
minionsbd, Jsadia, Raton18 and 82 others like this. Anwar Chowdhury, Sanjim, asma kaysar and 4 others like this. Ranjit chandra das, asma kaysar, এস. এম. এ. এইচ. and 2 others like this. asma kaysar, Md. Kabir Khan, Ram Sankar and 1 other person like this. asma kaysar and remash like this. asma kaysar, এস. এম. এ. 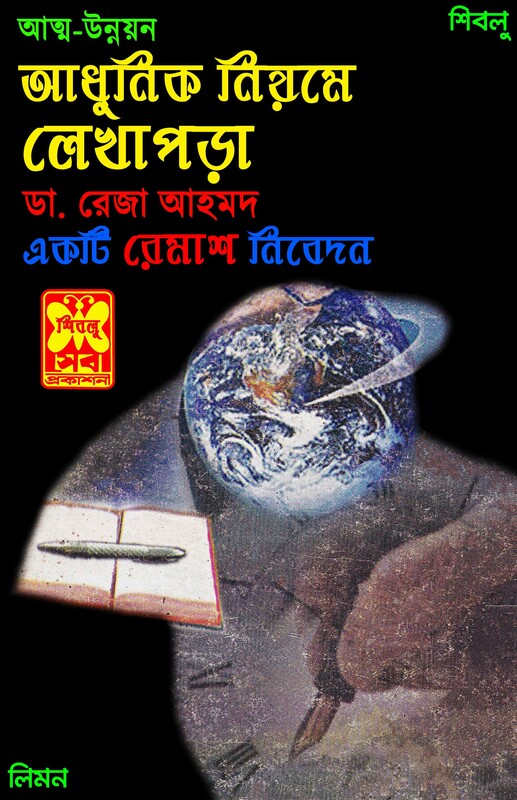 এইচ. and S. M. A. H. like this.